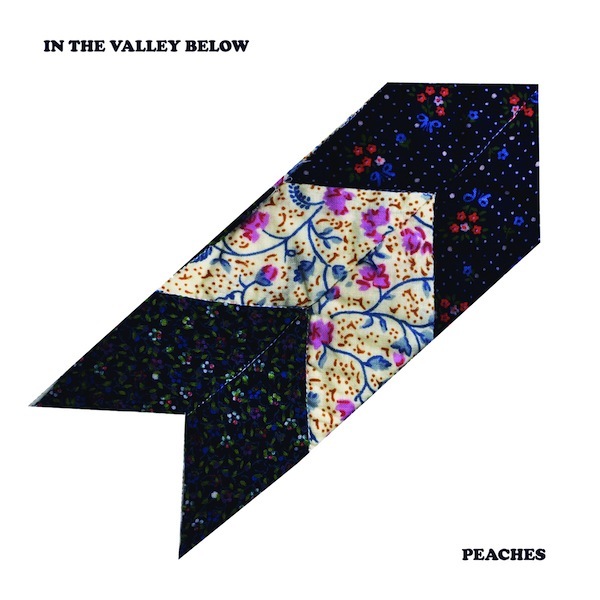 LA based In The Valley Below has recently dropped their single “Peaches” on us. The track has already undergone the remix treatment by both Passion Pit and We Love Machines but we find ourselves loving the original version the best. Unfortunately we’re not able to purchase from Bandcamp but you can pick it up on AmazonMP3 or iTunes.